Winterhome is ready for you. 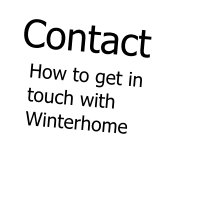 Whatever your website needs, from a simple online flyer for your business to an extensive site reconstruction, Winterhome can do what you need. 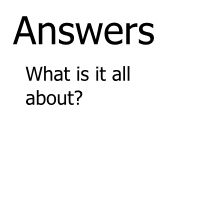 The Web is where you find new customers and bring one-time buyers back for repeat business. 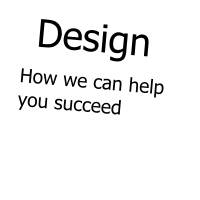 There is more to website design than just writing code, and that's why you need an expert. You know your business and your market; Winterhome knows the Web. Get in touch, and let's talk about online power for your business.